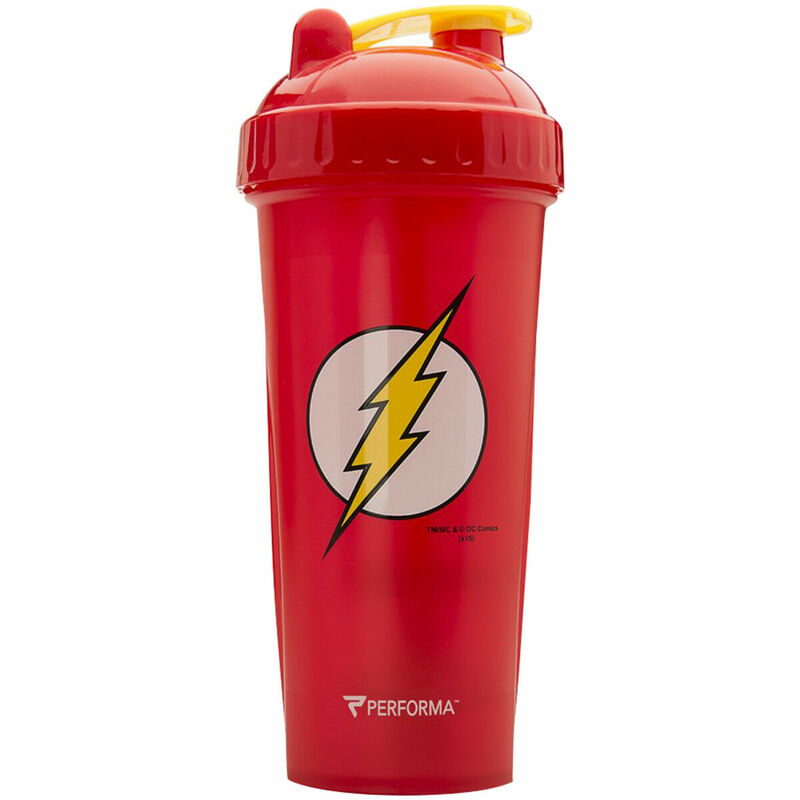 HomeDietary Sports SupplementsPerfectShaker Performa 28 oz. 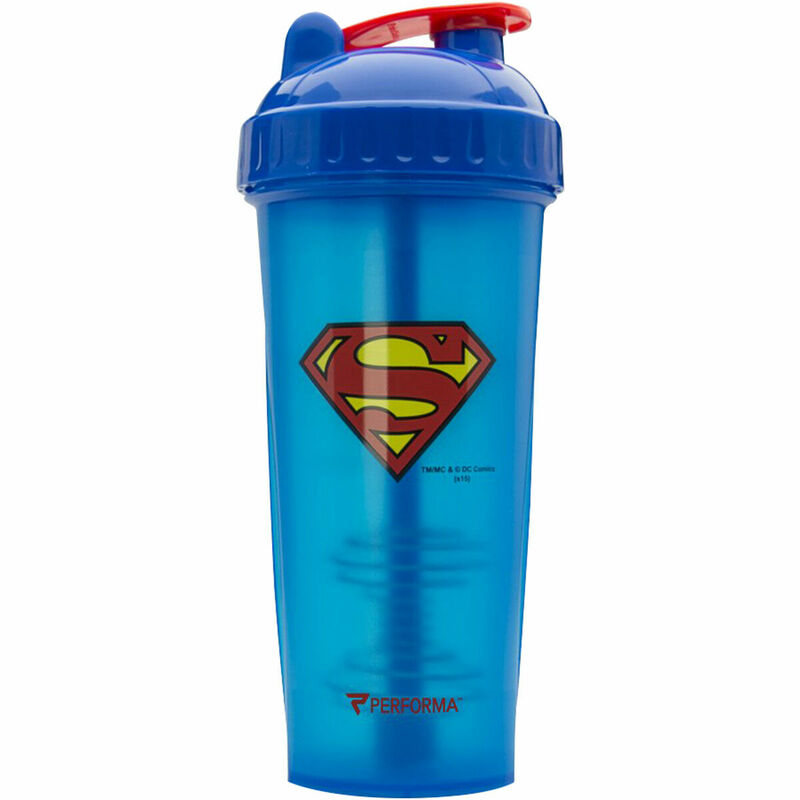 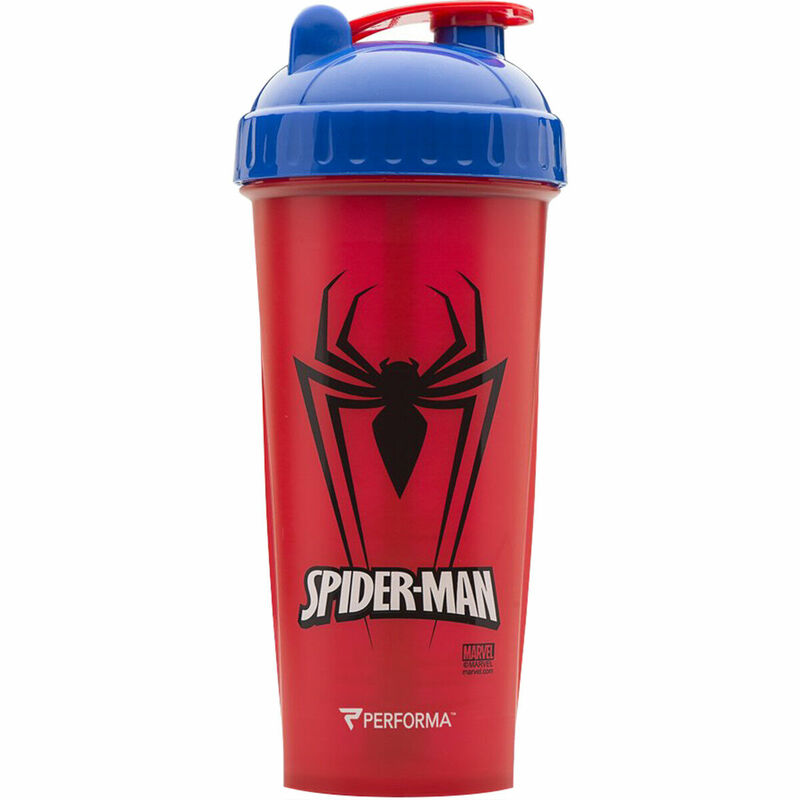 Hero Shaker Cup – perfect gym bottle! 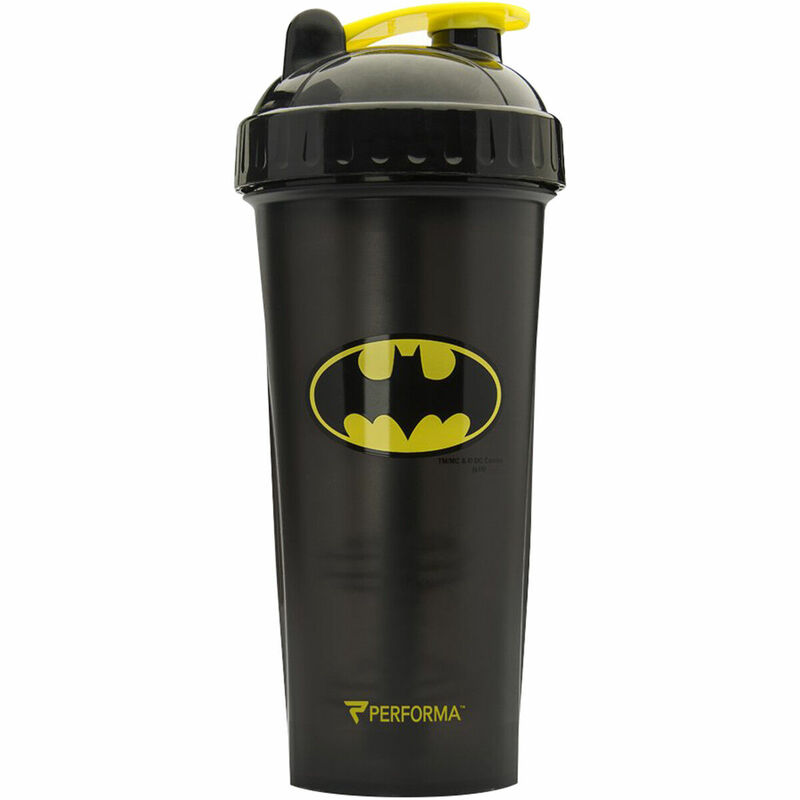 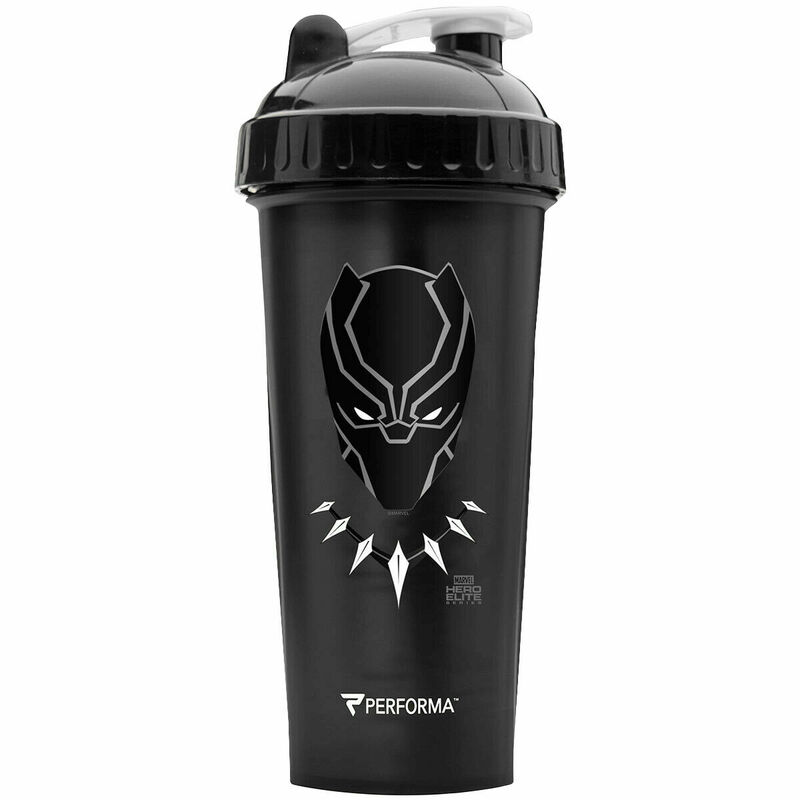 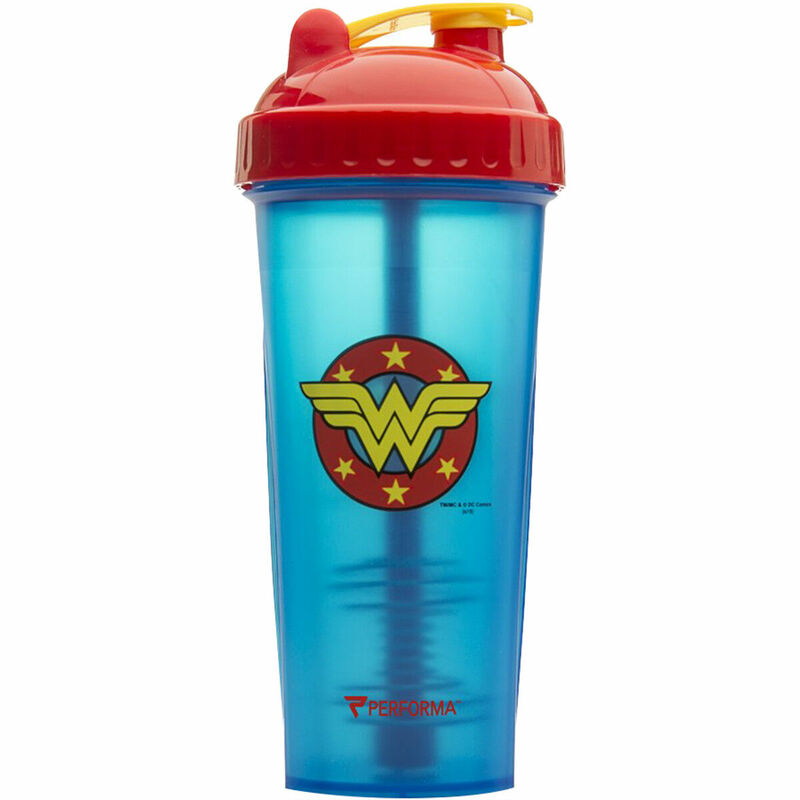 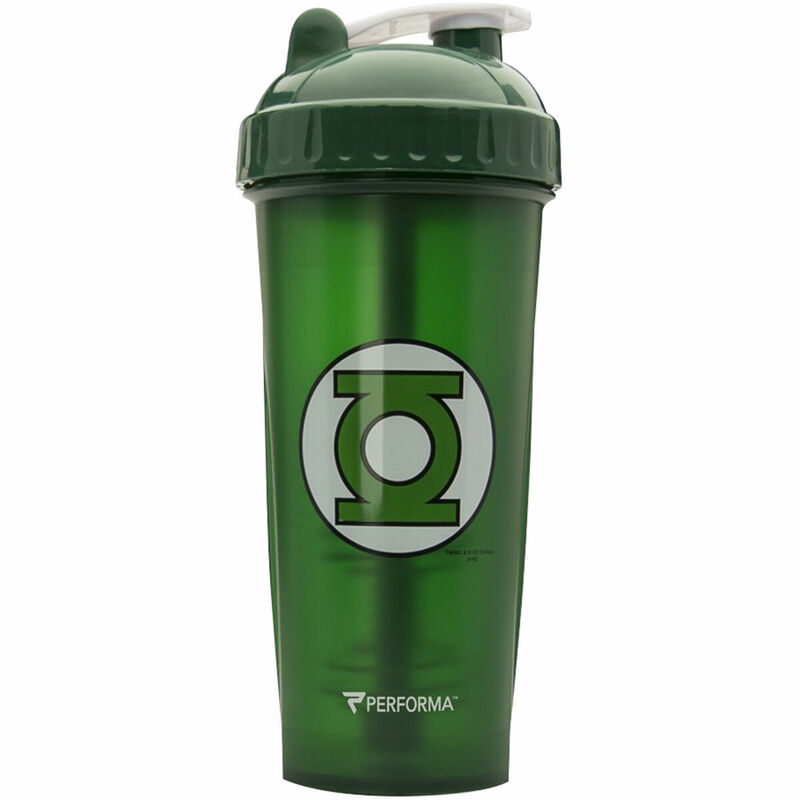 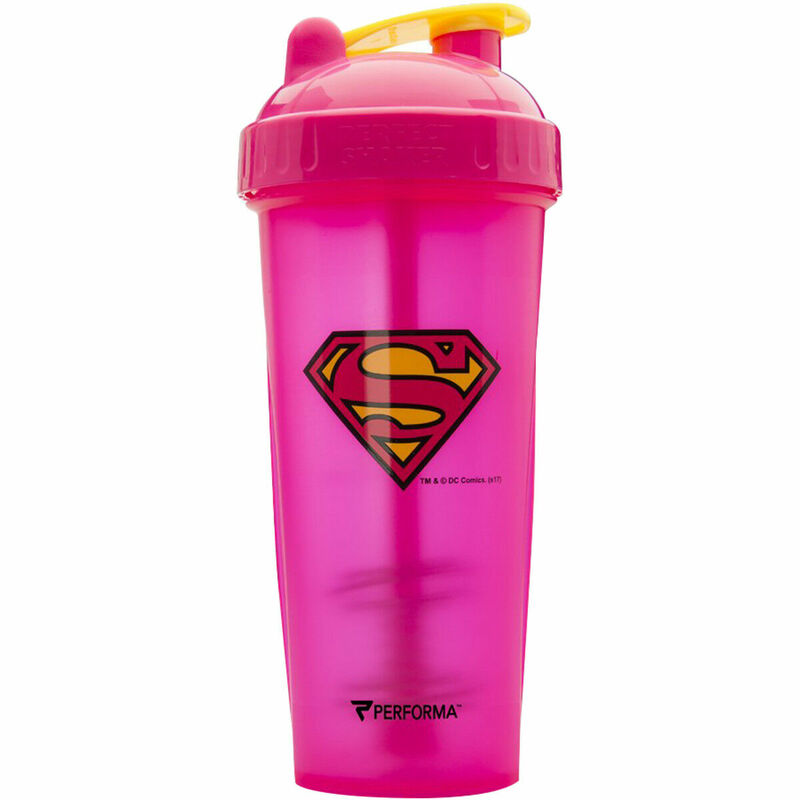 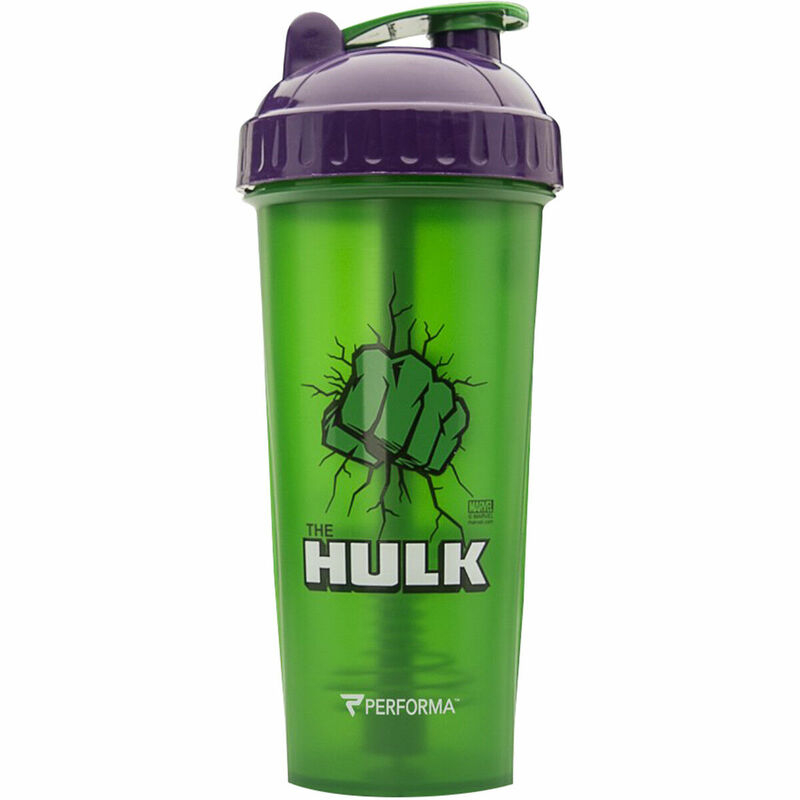 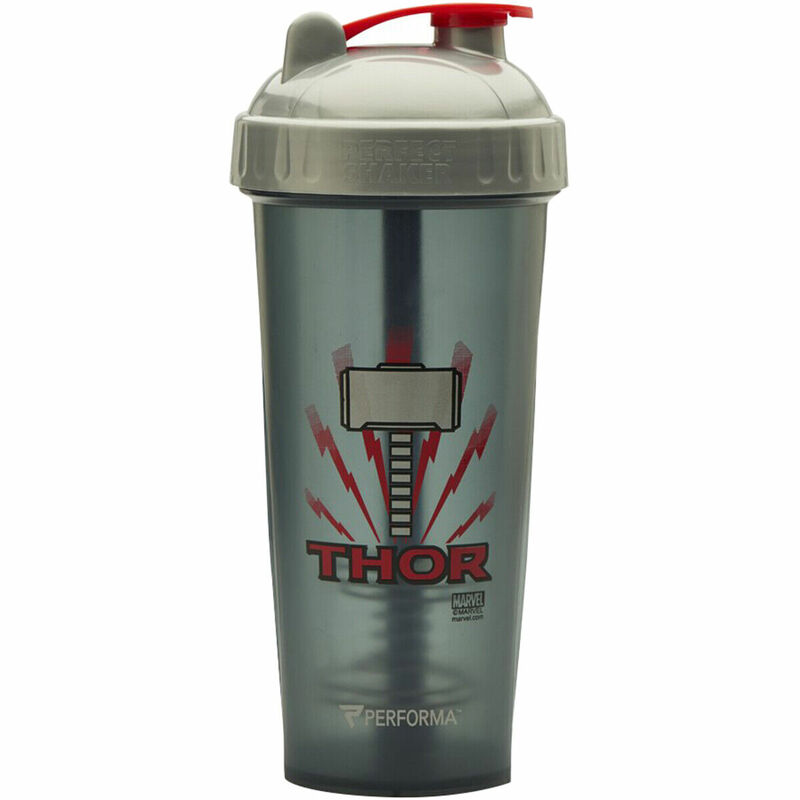 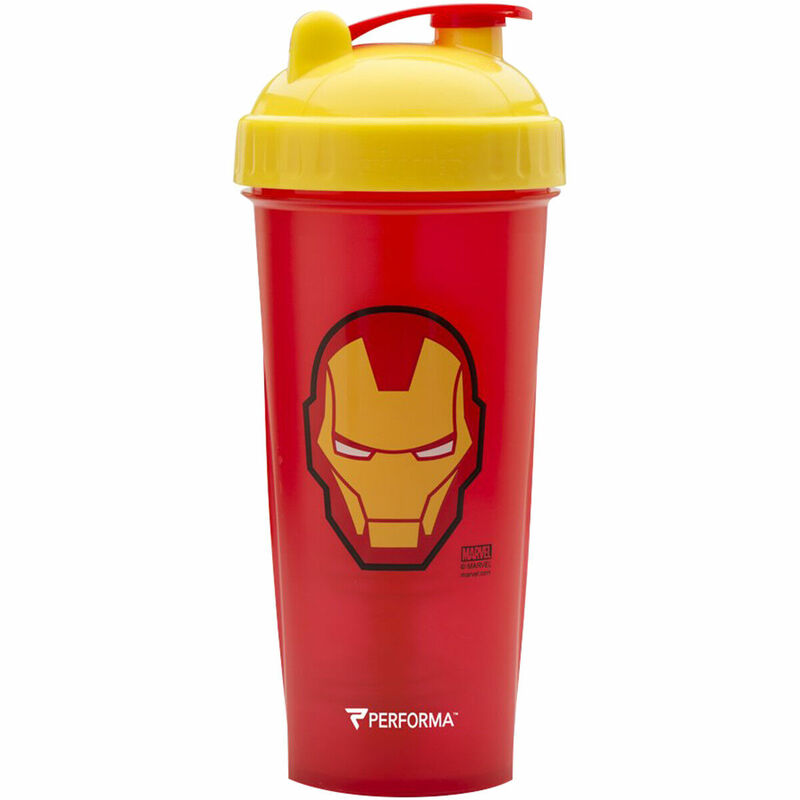 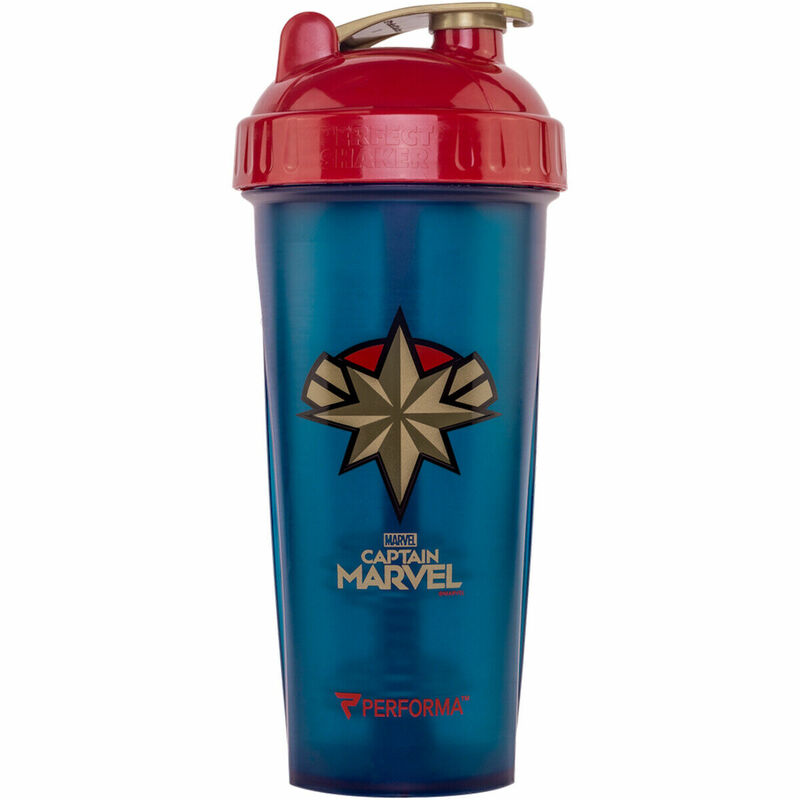 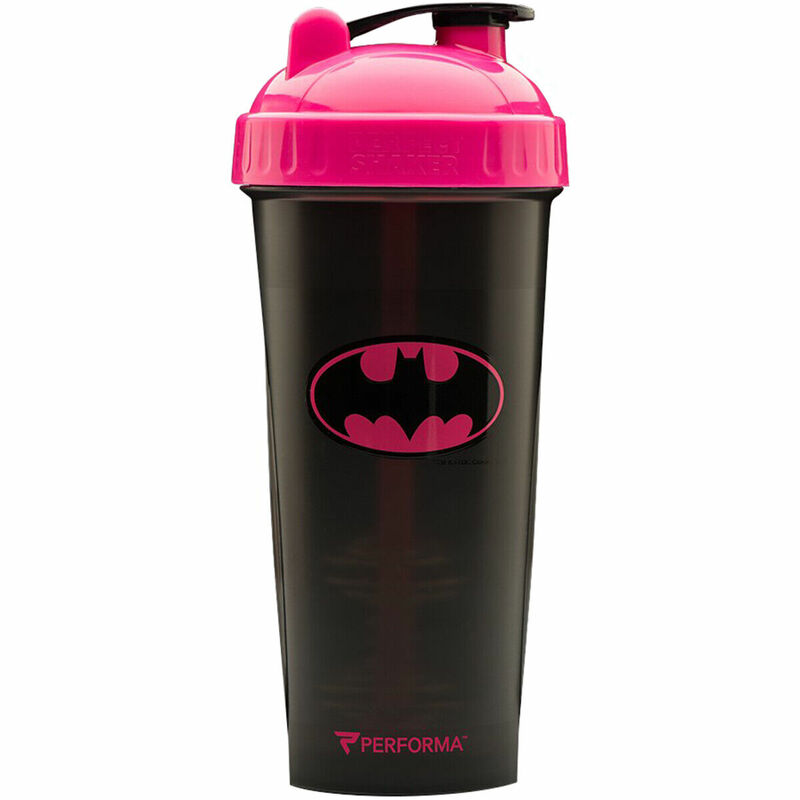 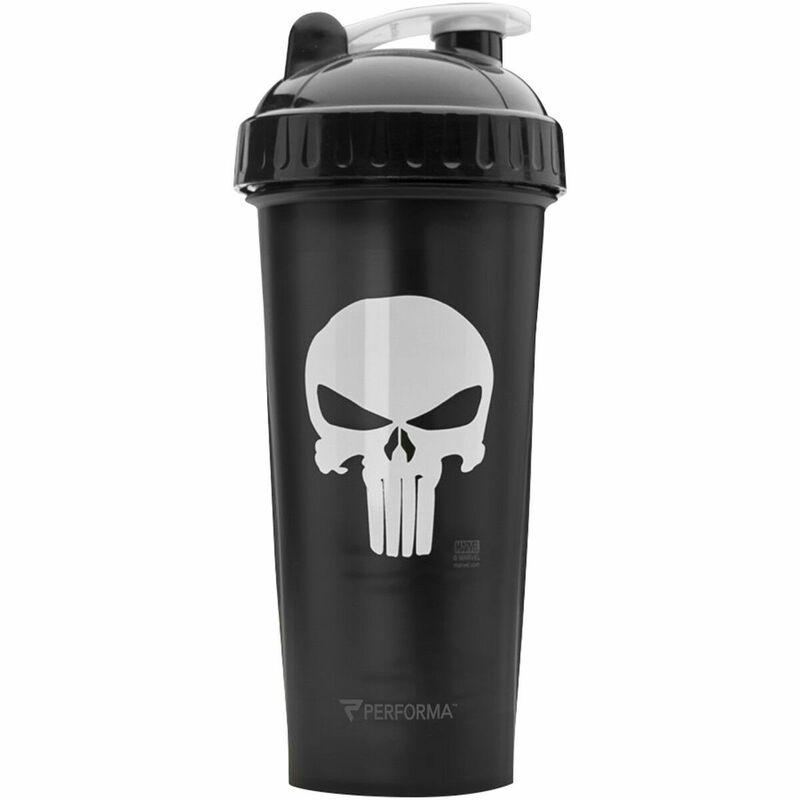 PerfectShaker Performa 28 oz. 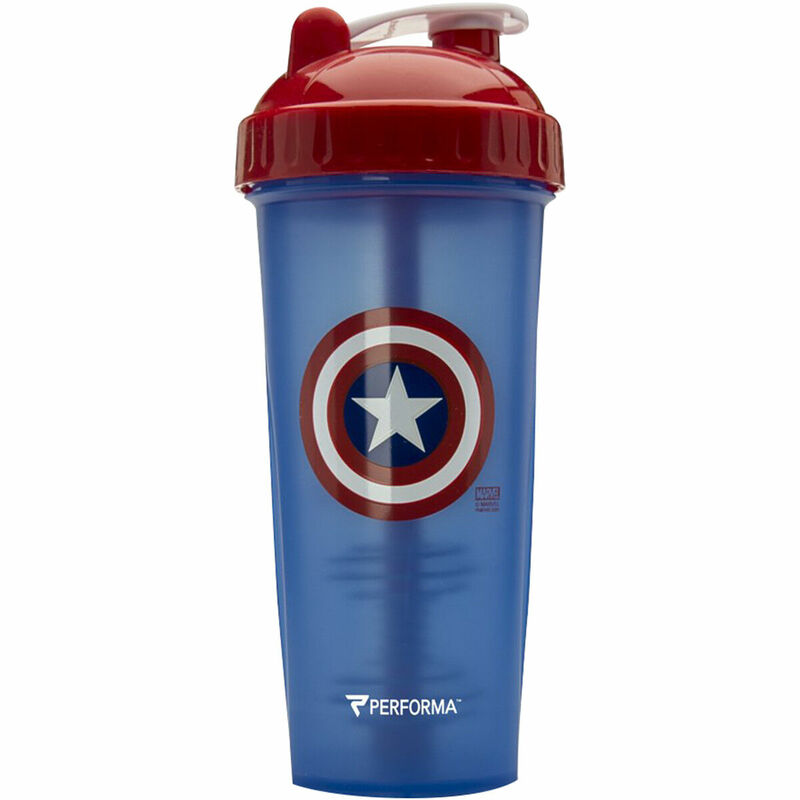 Hero Shaker Cup – perfect gym bottle!